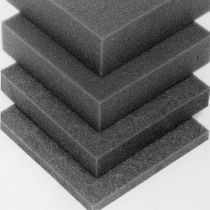 Select from a wide range PANELS & FOAM from our extensive range of flight case Hardware. 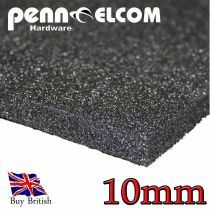 Manufactured by the world's leading Flightcase Fittings company PENN ELCOM. 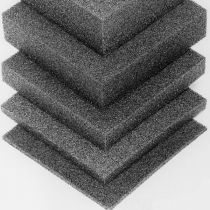 Here you can find a wide selection of protective Foam for customizing your flight case. 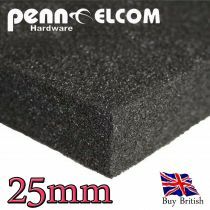 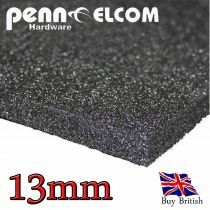 We offer lots of Foam Sizes, Functions and Thickness. 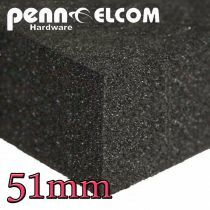 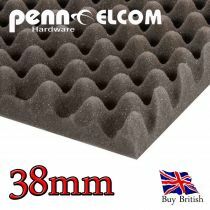 We have in stock different type of foams, including egg box foam, Polyethylene Case Foam, Ester Foam, Hexaboard Sheet, Speaker Grill Foam from 6mm to 50mm. Laminated Panels and Boards according to your needs. 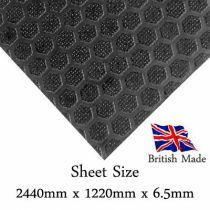 Sign up to receive additional promotions and discounts!